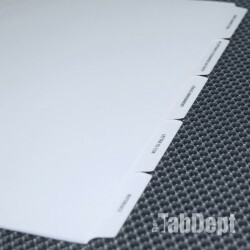 Plain white index tabs with non-imageable Mylar on the tab extension. 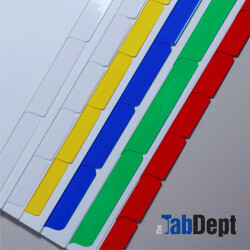 Available in a variety of cuts from 2 to 12 tabs per bank. 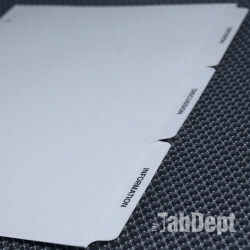 These tabs cannot be printed on directly. 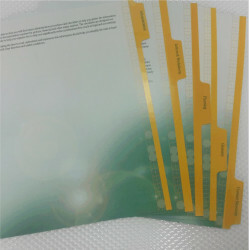 Instead, leave blank or use with labels. 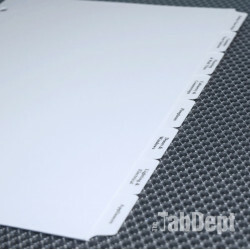 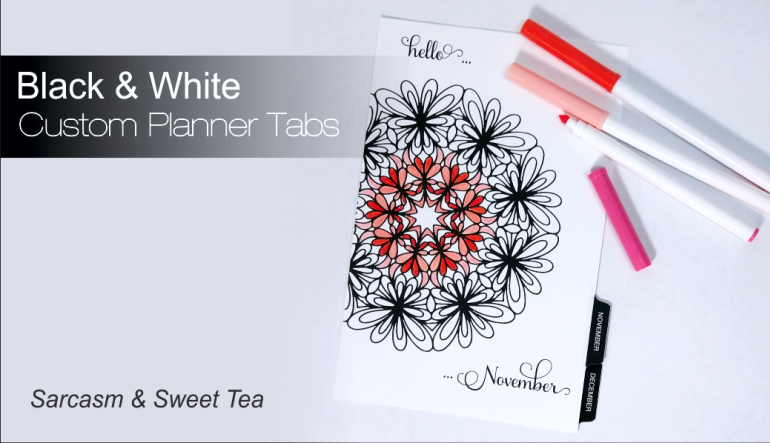 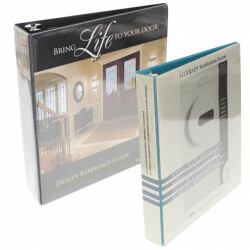 Plain die-cut only white index tabs available in a variety of cuts. 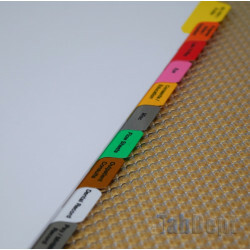 Buff index tabs in a 25 cut commonly used by process servers. 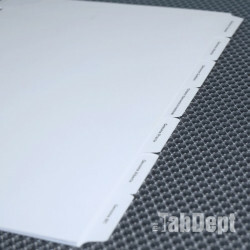 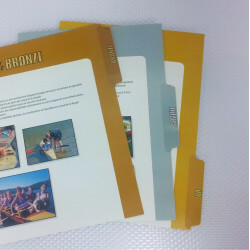 Preprinted Index Tabs (1 to 11) with clear mylar on tab extension. 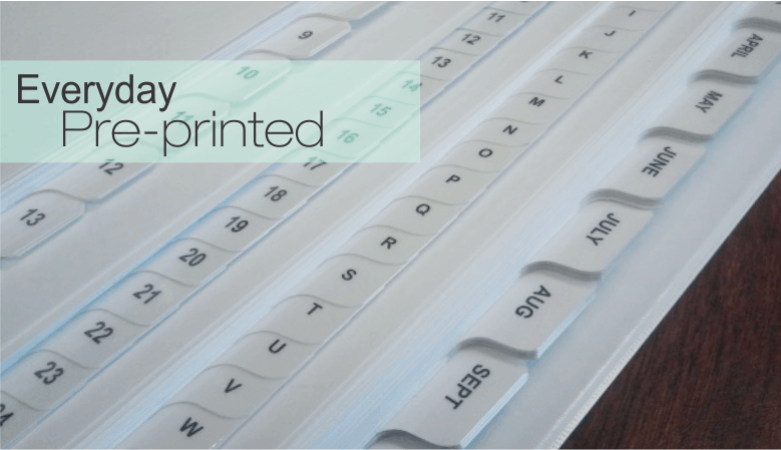 3 - 4 day turnaround on most custom orders, even faster for stock items. 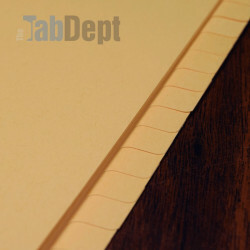 Our tab pros have answers. 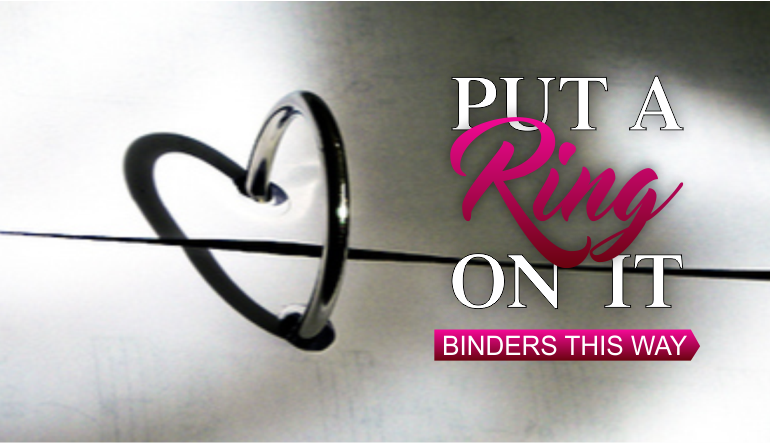 Your information is encrypted during processing and never stored. 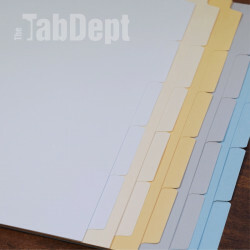 Why choose The Tab Department? 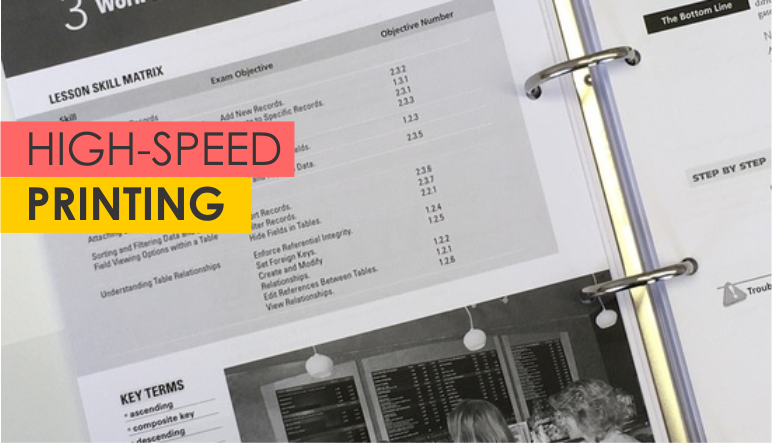 It is hard work to build a complex document and the small details are what distinguish a quality final product from ordinary. 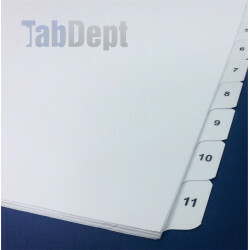 Our mission is to create great-looking tab dividers using the best materials, from economical index stock to linen to premium semi-gloss, to reflect the care you take in how you present your business. 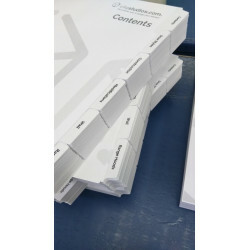 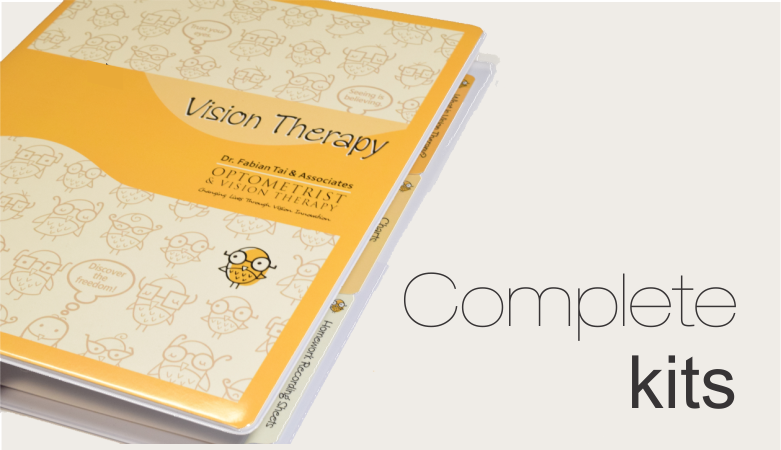 Depending on your needs, we can supply everything from the tab dividers to custom-cut binder inserts, as well as all the associated printing. 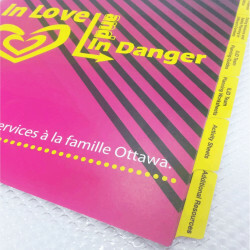 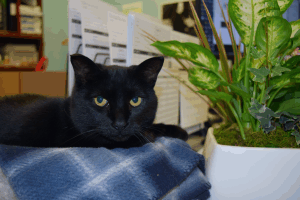 We can't wait to talk.